If you're looking for a small lightweight camera like a prosumer camera, and easy to carry for a holiday and various activities, so now you can count on the Panasonic Lumix DMC-ZS30, because this camera has a lot of features in a compact body including a 20x zoom lens, 3-inch touch screen, Wi-Fi for remote control of the camera as well as easy sharing, high-speed and full HD movie capture, and GPS. Photo quality and shooting performance are very good for its class. You will enjoy a Snappy focus and a sharp rear LCD and built-in WI-Fi Connectivity with NFC Hybrid Optical Image Stabilization. 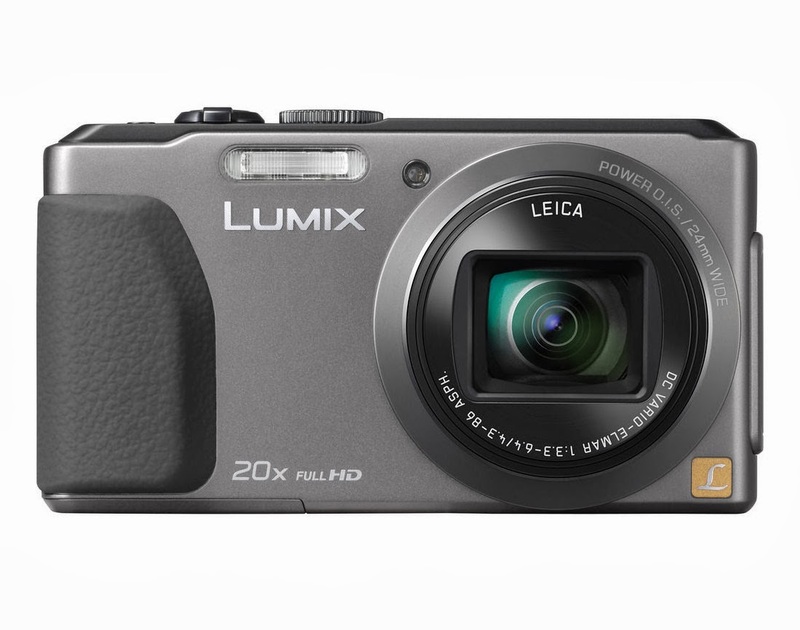 A fully loaded travel zoom that's fun to use, the Panasonic Lumix DMC-ZS30 has a lot to offer both casual snapshooters and advanced photography. This camera is equipped with 18.1MP High Sensitivity MOS Sensor 20x Leica DC Optical Zoom Lens; 24-480mm. If you need to reach a bit further, a 40x Intelligent Digital Zoom feature is also available. 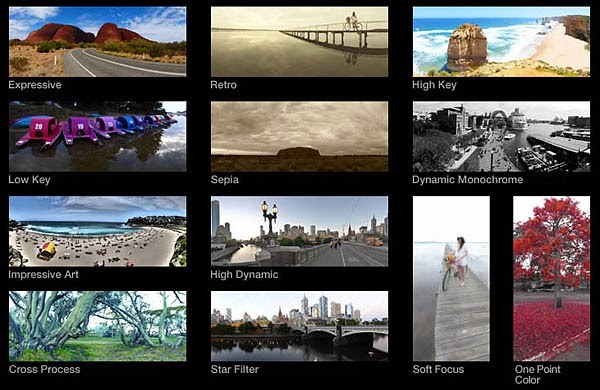 You also can utilize 10fps Burst Shooting at Full Resolution Manual Exposure Control to create fantastic photos. The ZS30 offers the widest shooting and viewing options. If you want to create movie or video clip with Full HD 1080p video recording with built-in stereo sound is supported by the ZS30 and a dedicated one-touch button will take you instantly from photo mode to video. You can also shoot still images while recording a video without cutting the video. You can control autofocus, zoom, shutter and playback with simple gestures on the touch-screen. The ZS30's interface uses a mix of both touch and the physical controls. If you have an Android device with NFC, you'll be able to get the most from the Panasonic ZS30. Open up the Android app on your smartphone and simply tap the left side of the camera to the back of your device and the two will connect to each other via Wi-Fi. The camera's Wi-Fi can also be used for other things including direct uploads to social networks such as MySpace, Twitter or Facebook. To use this feature you have to sign up for a Lumix Club account and register all the services you want to use on there. For iOS users, you get much of the same functionality via Wi-Fi. Please note that Panasonic ZS30 also has built-in GPS. Once locked, the ZS30 can display country, state, city, and landmark information and continues to update itself every minute. The GPS features has detailed maps are included for about 90 countries worldwide on a scale of 1/25,000 or more precise. The GPS in DMC-ZS30 newly complies with GLONASS (Global Navigation Satellite System) to further enhance its detection accuracy for its increased number of satellites. Panasonic is ready to take the ordinary and make it extraordinary by fueling your creativity with the Creative Control feature (in the recording mode) and the Creative Retouch feature (in the playback mode). You can make creative photos because Panasonic ZS30 because this camera has 18 scene modes that include the usual suspects like Scenery, Portrait, and Food, as well as an Underwater mode for use with a waterproof housing, and another for high-speed video. Not to be outdone by Fujifilm, Sony, and others, the ZS30 has a pan-and-shoot panorama mode; a Handheld Night Shot that takes 10 pictures in a row and then combines them into one to reduce motion blur and noise; and a multiexposure HDR option. The ZS30 is available in silver or black, and there's a very modest front handgrip, covered in black leatherette, and a spattering of controls along the right side of the body. The camera utilizes Panasonic's Q.Menu function for quick adjustments to shooting settings. 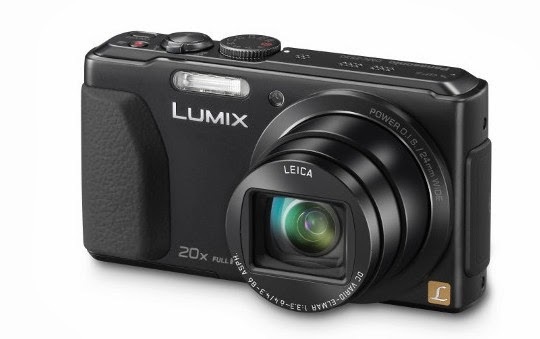 The Panasonic Lumix DMC-ZS30 is, on the surface, an impressive camera. It's well built; a high-resolution image sensor also has an ambitious zoom range, and a sharp touch-screen display. If you're looking for a travel zoom with Wi-Fi, the Panasonic Lumix DMC-ZS30 is one of the best options available right now. However, you need to compare this camera with other brands such as Canon PowerShot SX280, Sony WX300, and Nikon Coolpix S9500 or Samsung WB850F.